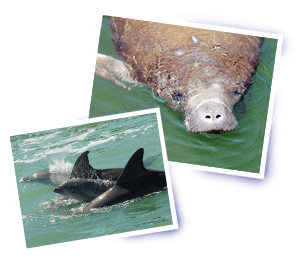 Florida’s Intercoastal Waterway and the Indian River Lagoon offer numerous opportunities for an up close encounter with nature. 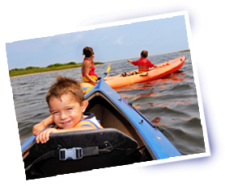 At Daytona Beach Kayaking we offer you a unique blend of peace, relaxation and even education with the fun and excitement of viewing Florida’s wildlife. Providing you with memories of an unforgettable outdoor adventure. 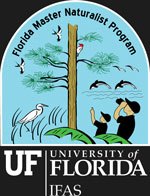 I am a Florida Master Naturalist, with over 5 years experience as a wildlife guide on the various waterways of Florida and 30 years of paddling experience. As a Florida native I am proud to introduce people to the natural beauty and wonder of this amazing state, that I call home. So join us as we navigate through the river’s waterways and experience the sights and sounds of nature, and an up-close encounter with some magnificent creatures. It’s an experience we call an “Unforgettable Kayaking Adventure”.